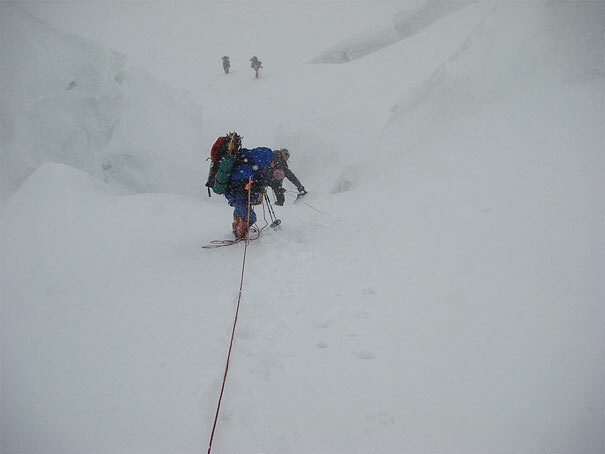 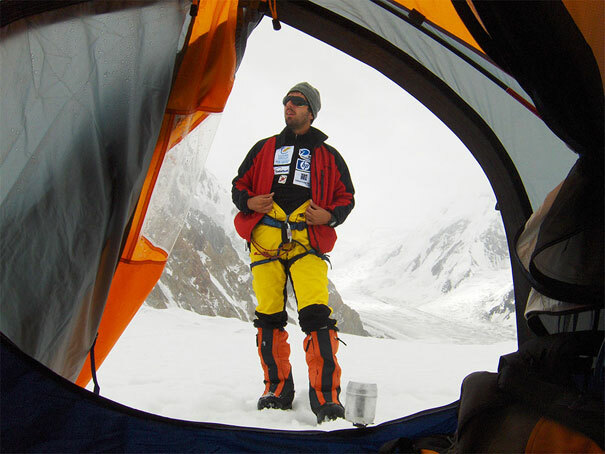 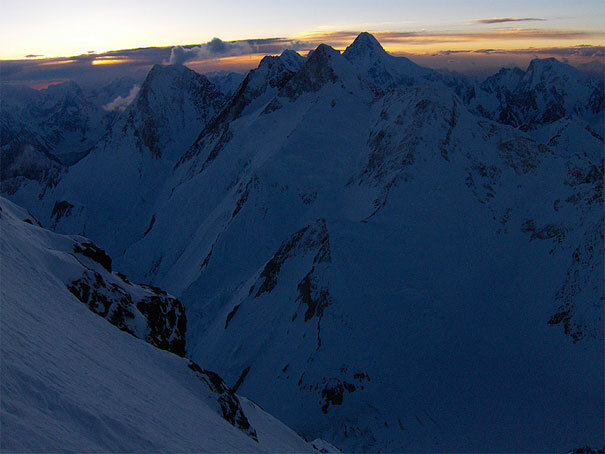 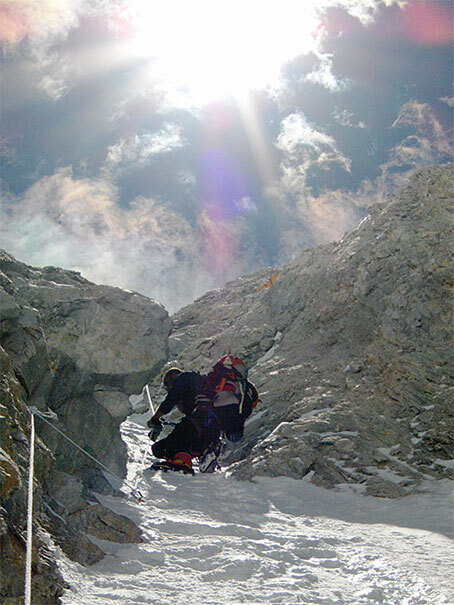 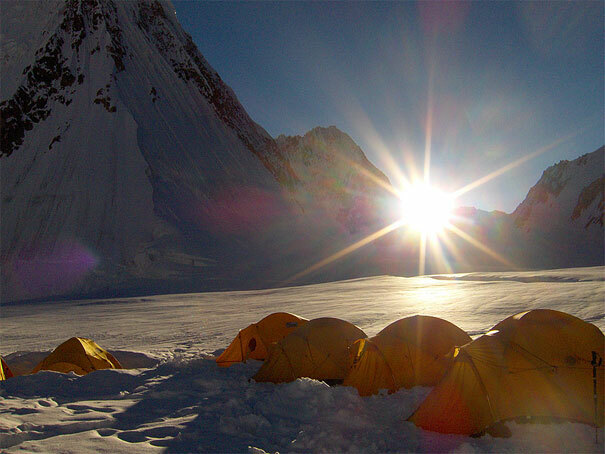 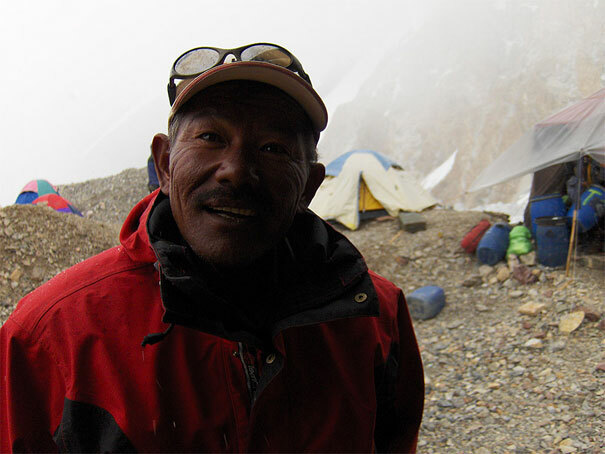 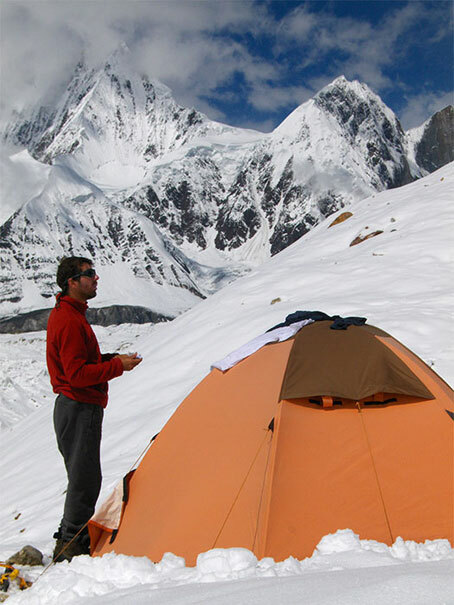 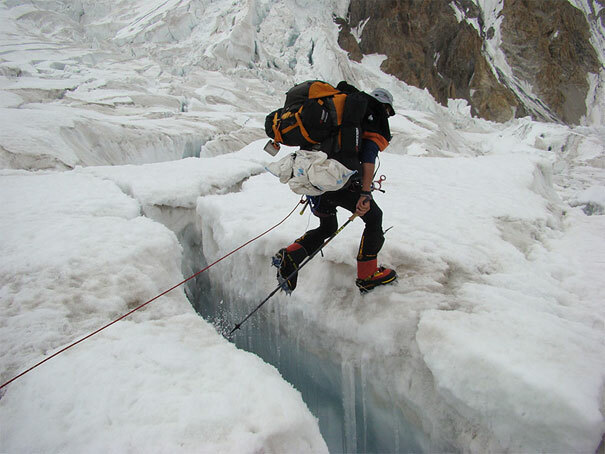 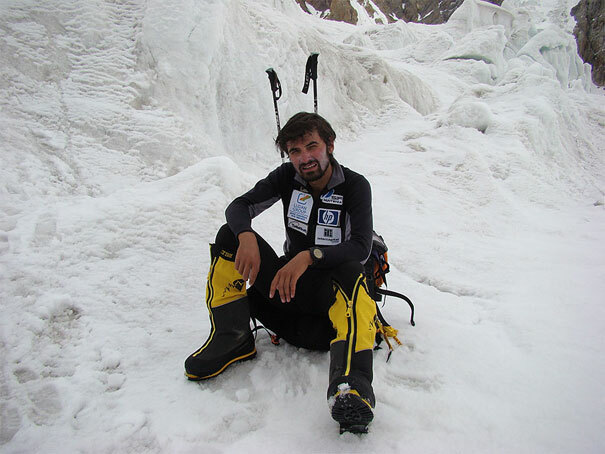 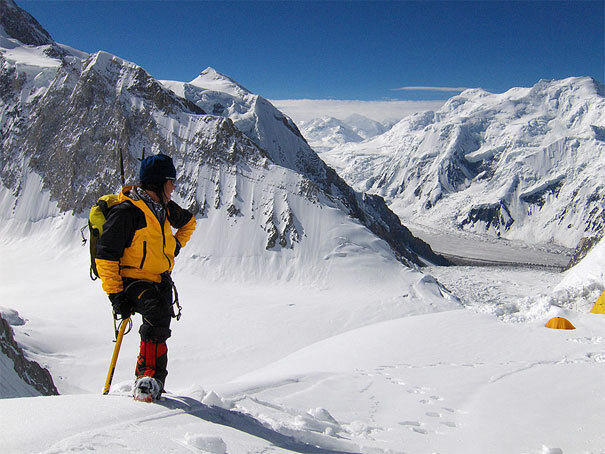 On July 30, at 16,00 pm I reached the summit of Gasherbrum 1 after a 14 hours difficult ascent from Camp Three at 7000m. 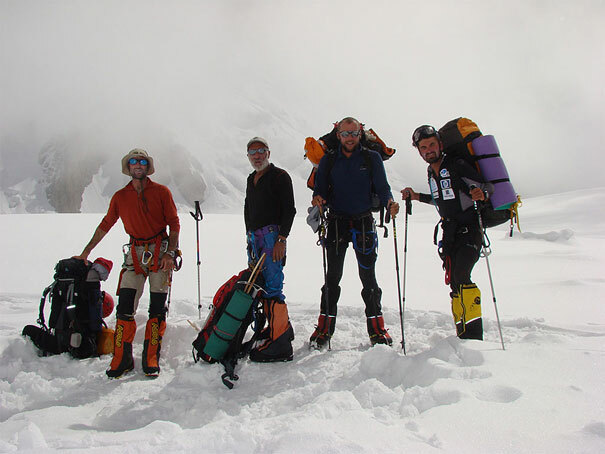 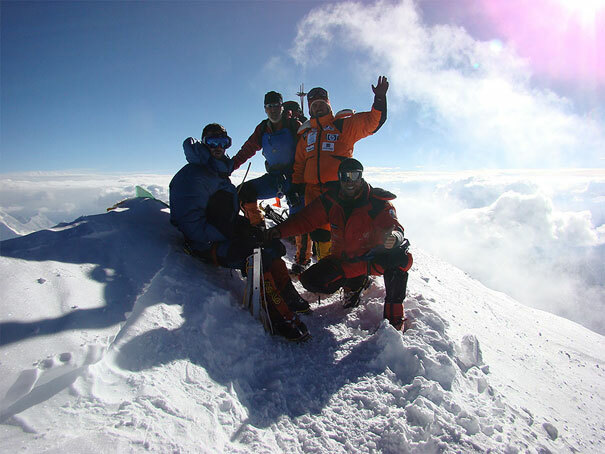 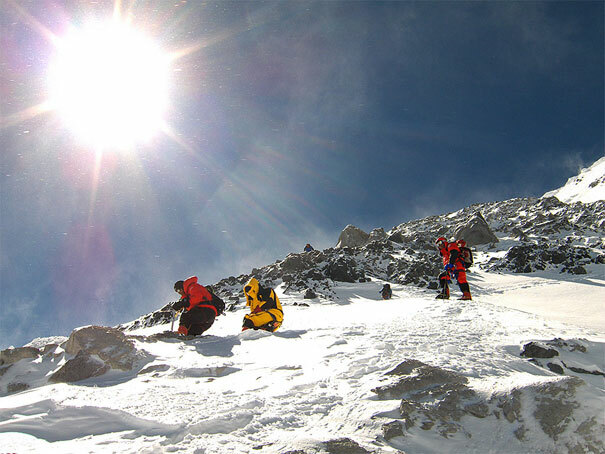 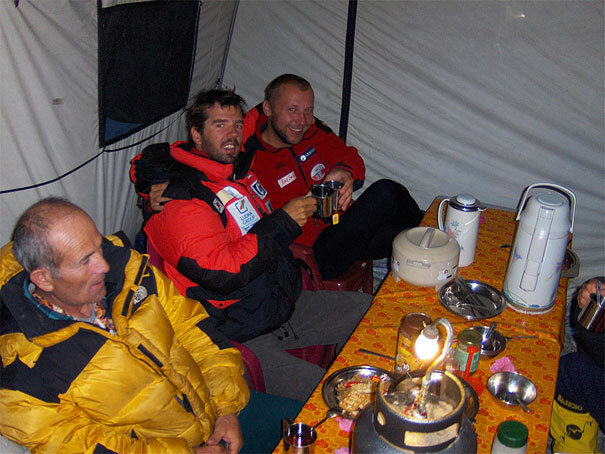 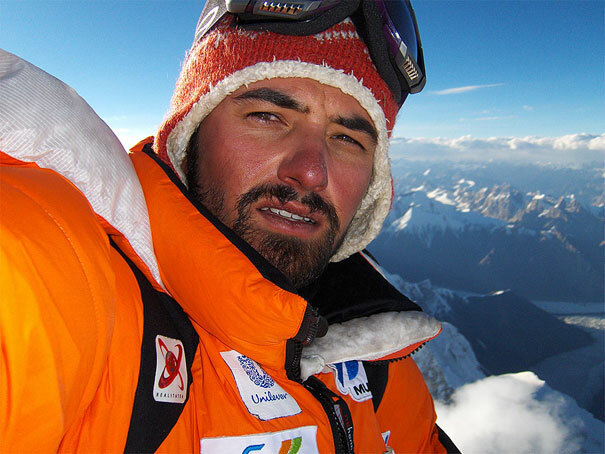 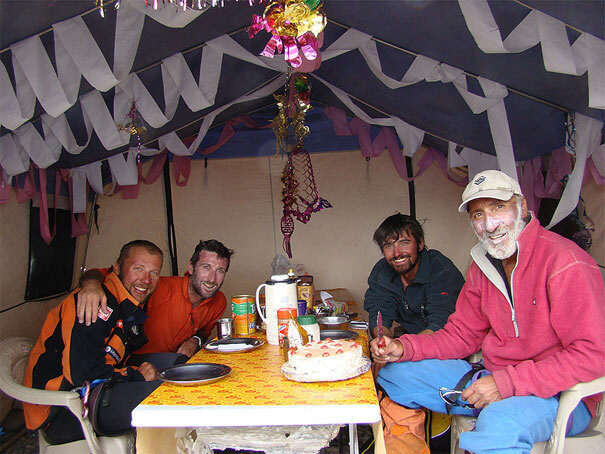 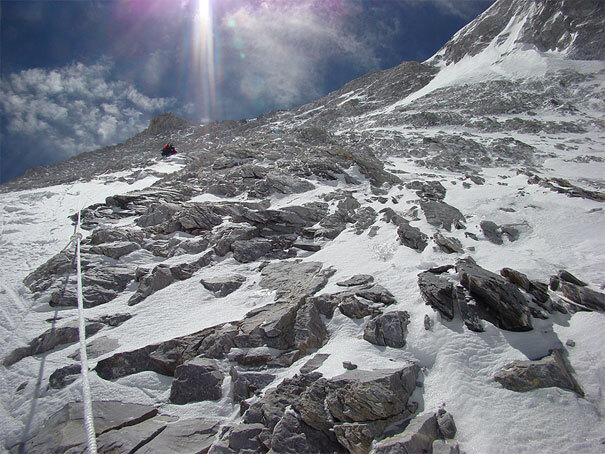 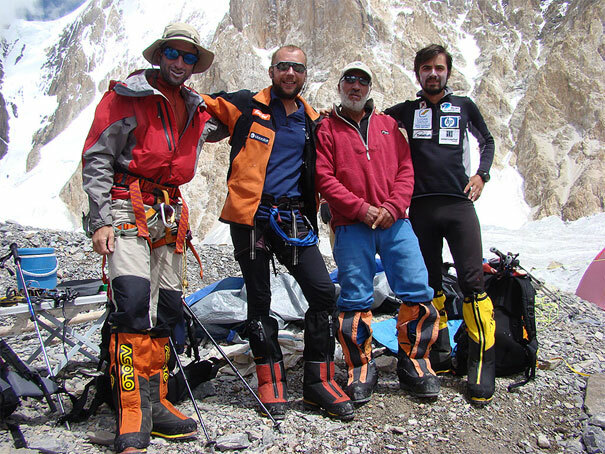 That day 6 people reached the summit, in this order, within 30 minutes between the first and the last: Pawel Mihalski (Polonia, he also climbed Cho Oyu), Mehdi Efetihmar (Iran, first Iranian ascent of Gasherbrum 1; he also climbed Dhaulagiri), Jordi Jill (Spania), Alex Gavan (Romania), Jean Troillet (Franta, with nine eight thousanders under his belt) and polar exlorer Mike Horn (South Africa). 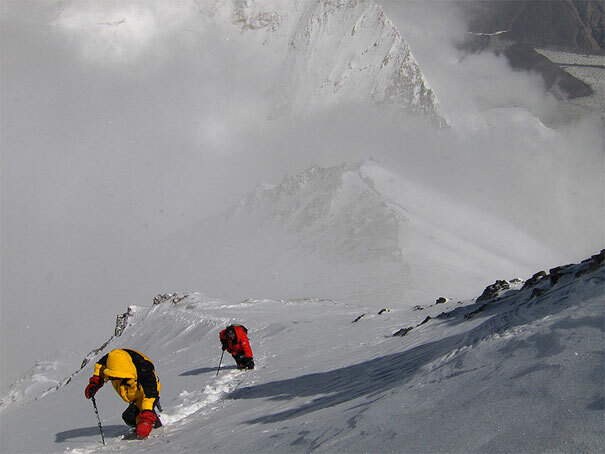 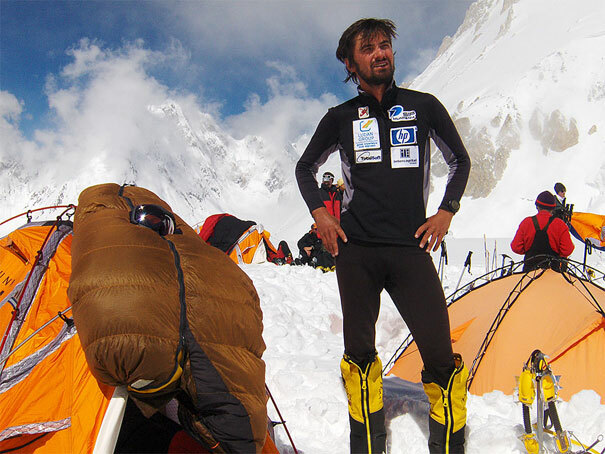 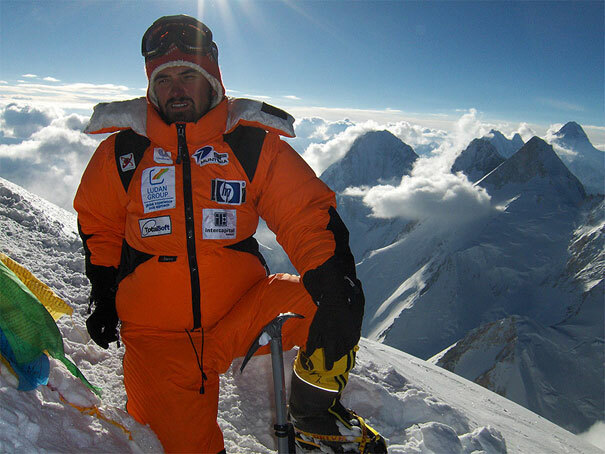 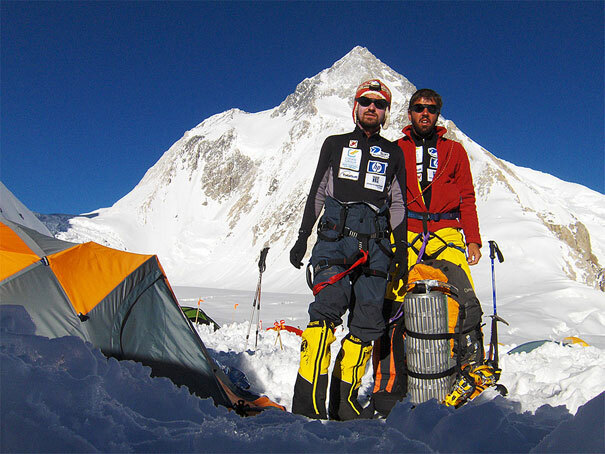 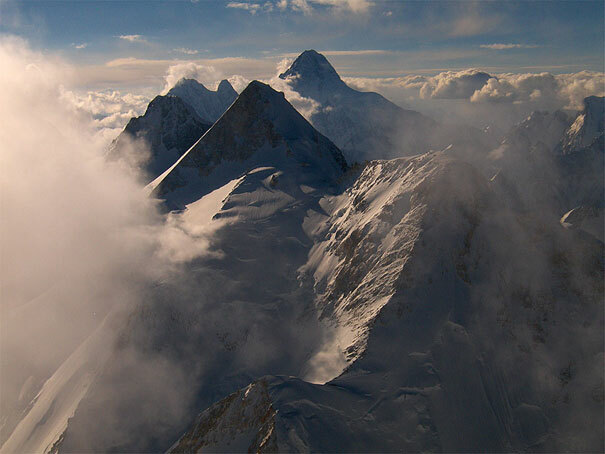 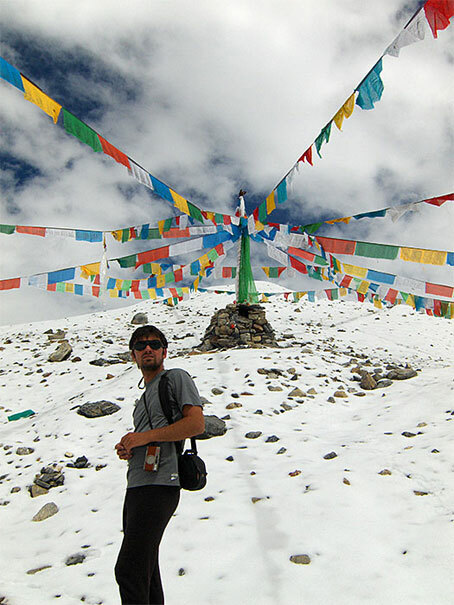 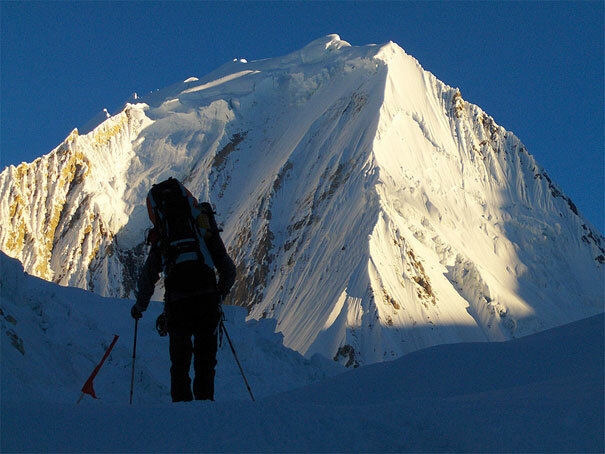 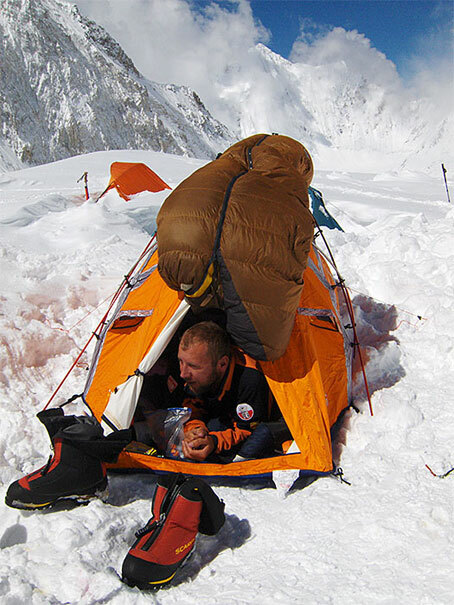 It has been the first Romanian ascent of Gasherbrum 1 and also the first alpine style ascent of a Romanian climber of an eight thousand meter mountain. 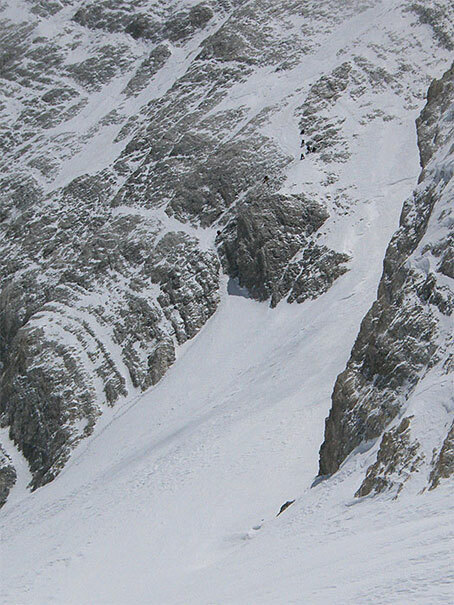 This season around 20 climbers summited G1 (I don’t have yet the exact number). 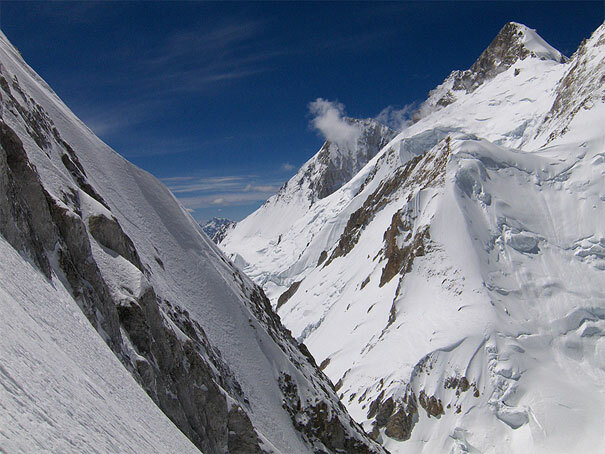 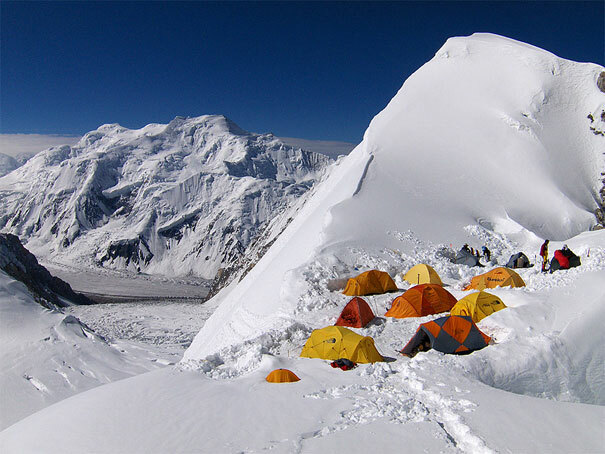 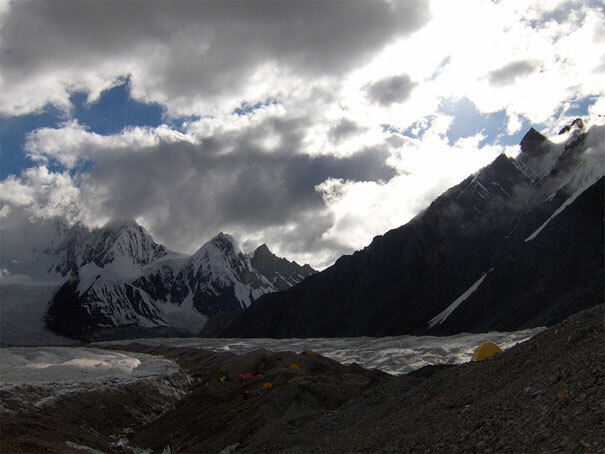 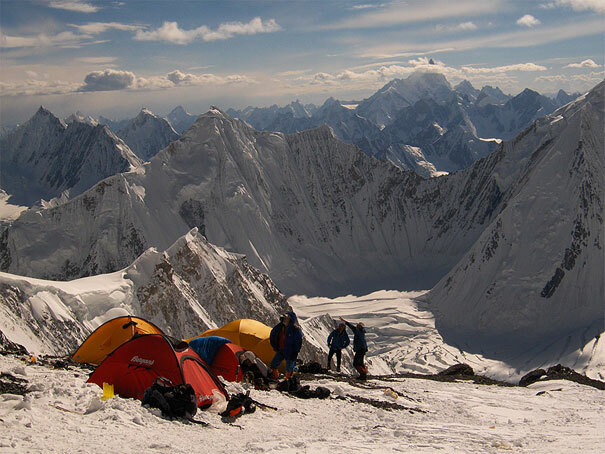 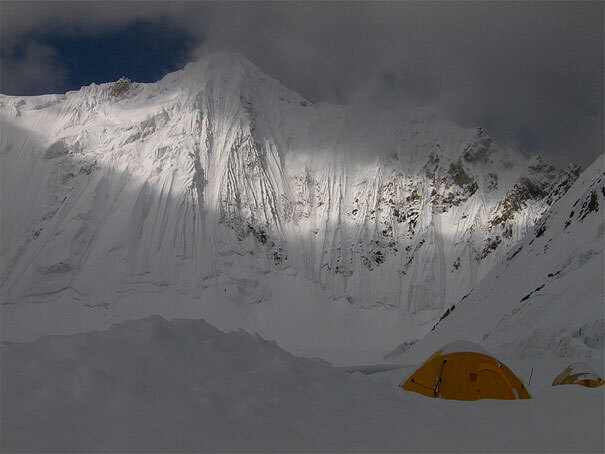 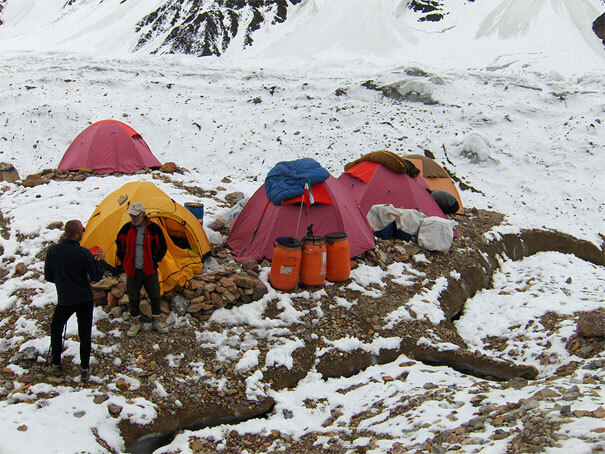 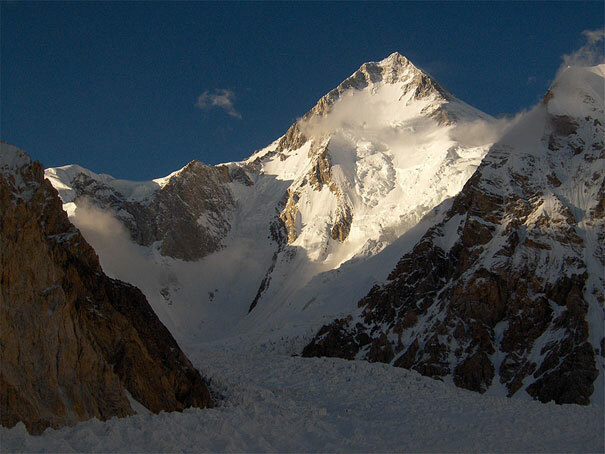 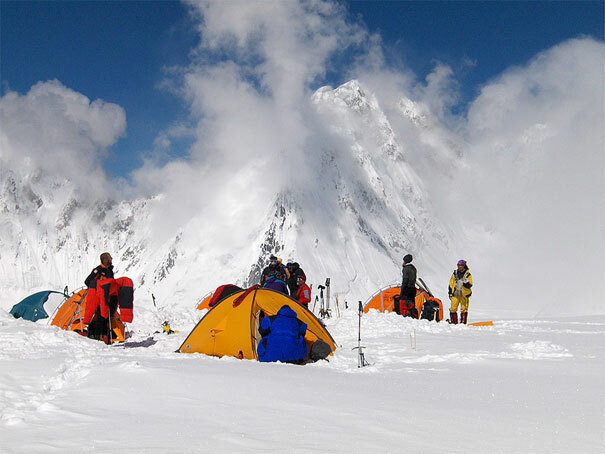 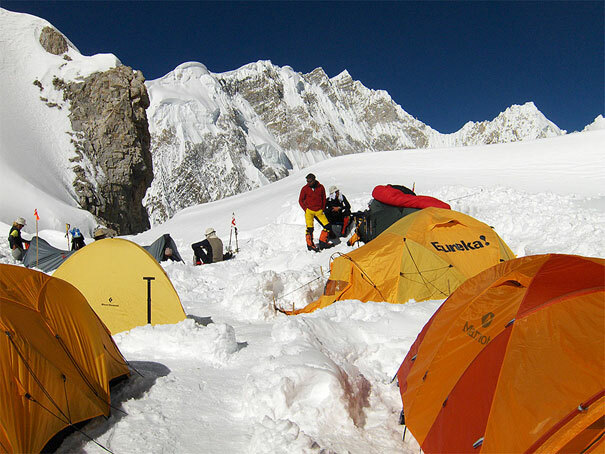 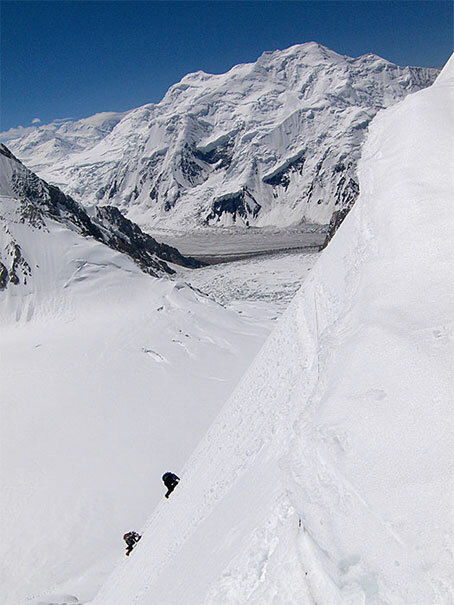 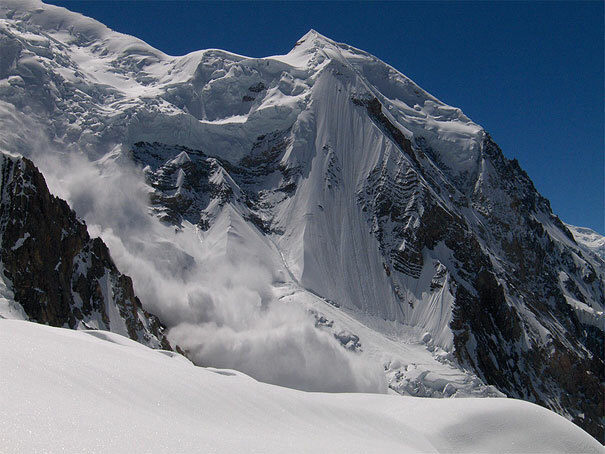 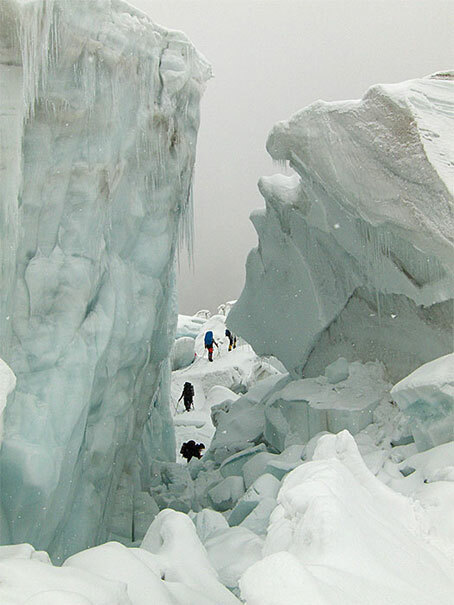 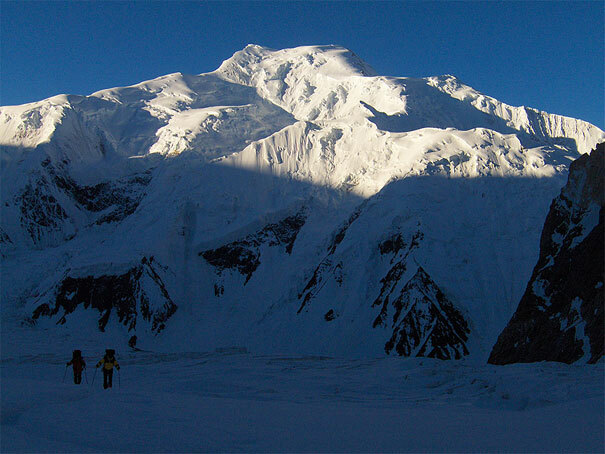 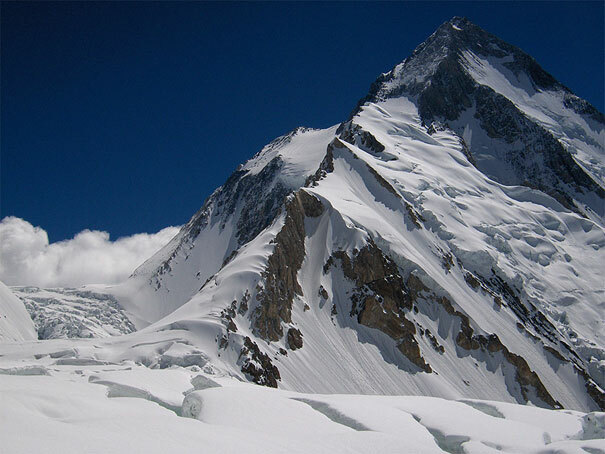 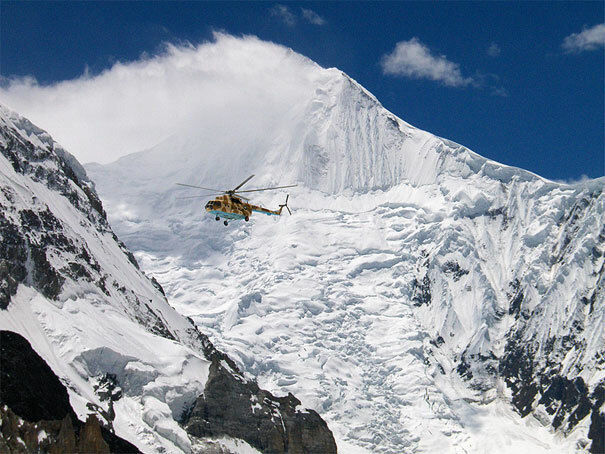 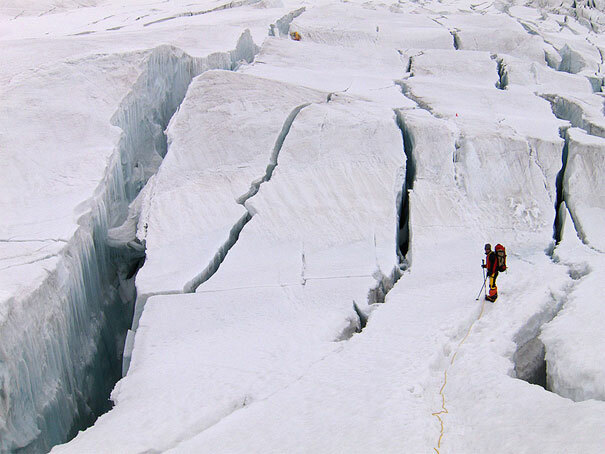 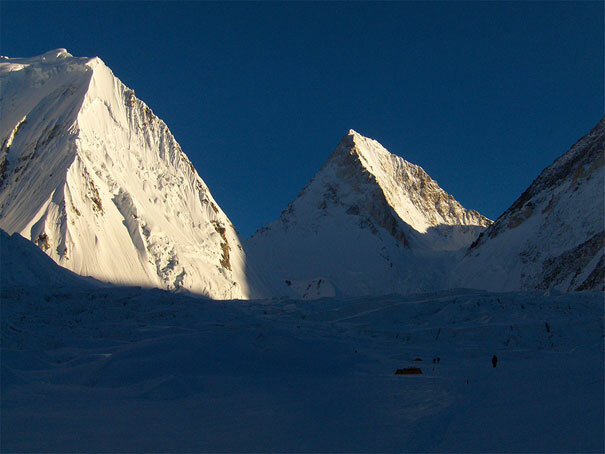 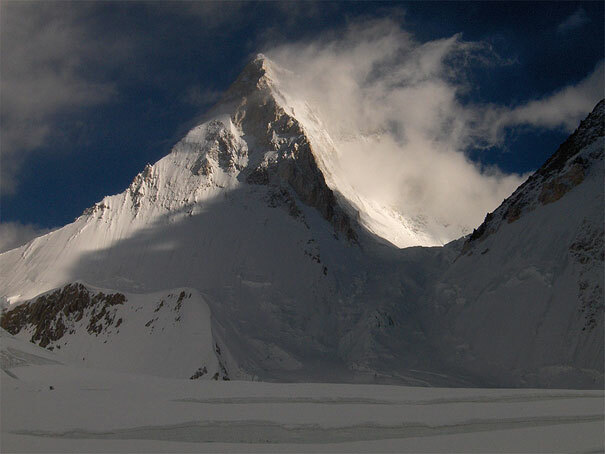 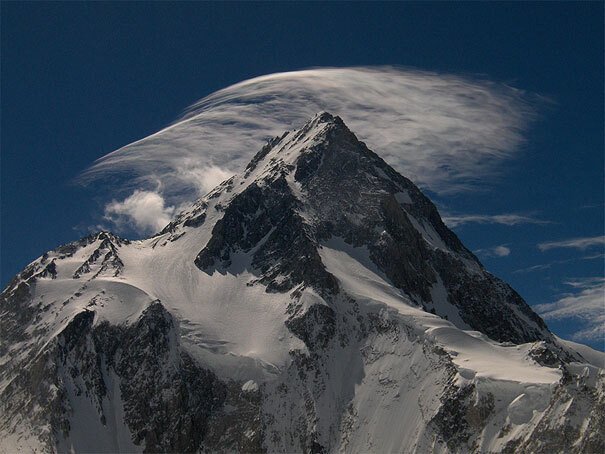 G2 had no ascent from the Pakistani side due to extreme avalanche danger (although is considered much more simpler than G1). 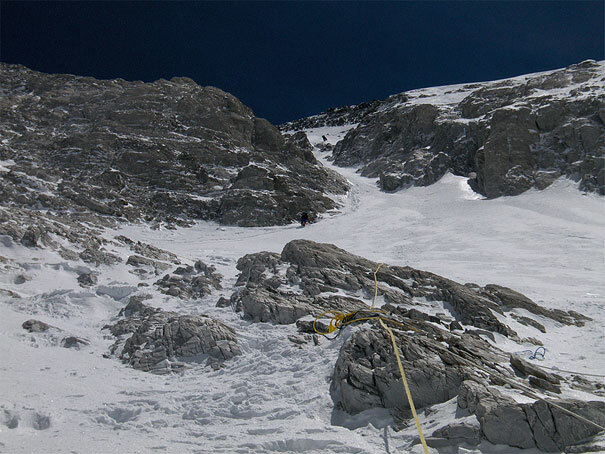 Three Italians made the first ascent of the North Face of G2 (with two of them reaching the summit) and descended the Carsolio variant of the normal route. 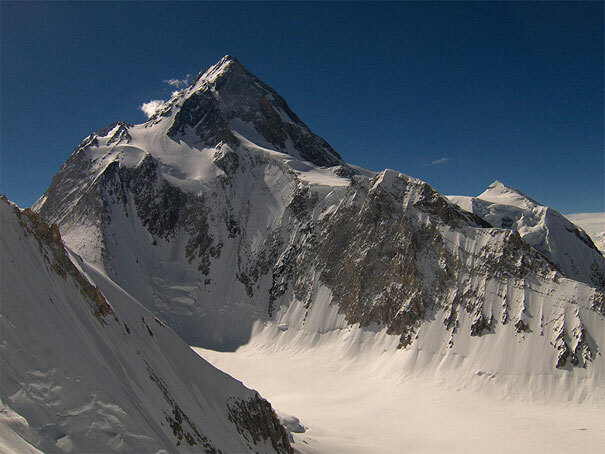 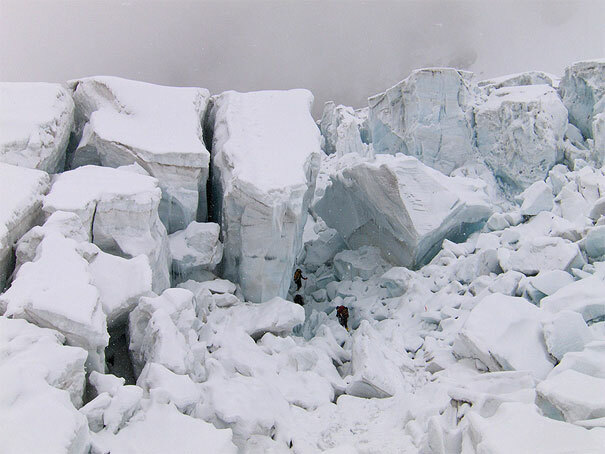 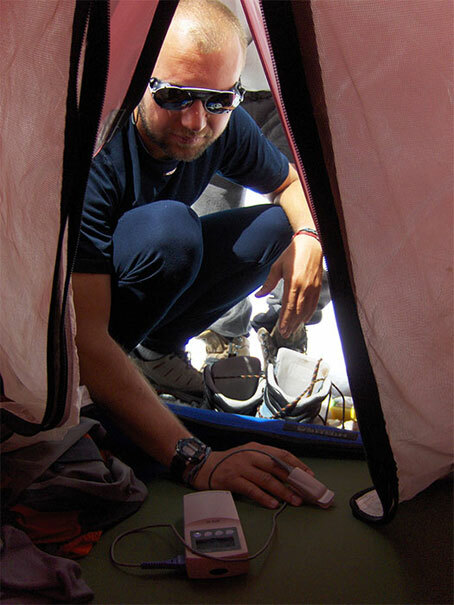 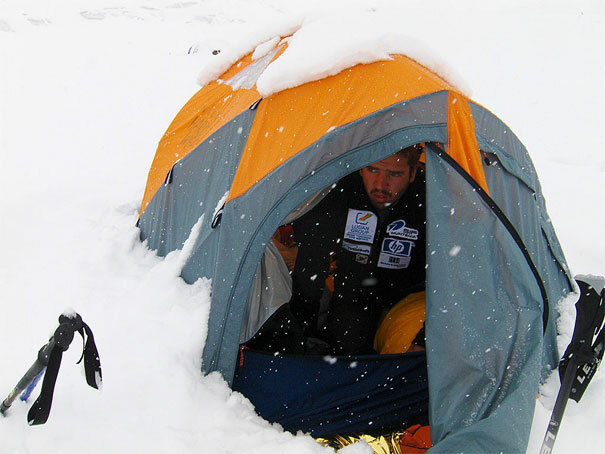 Two German climbers from the Amical group died in one avalanche between Camp Two and Camp Three at 7000m and one Czech climber fall to his death on an ice culoir while on his summit bid on G1, one day before my ascent. 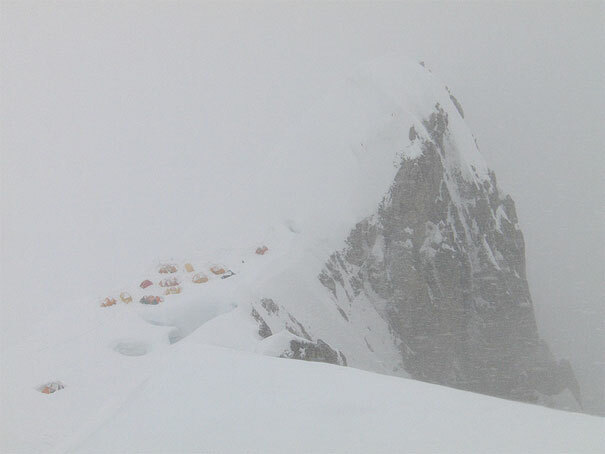 Overall, there has been periods with one week of snow followed by some 2-3 days of good weather, much too less for the conditions on the mountain to get safe.